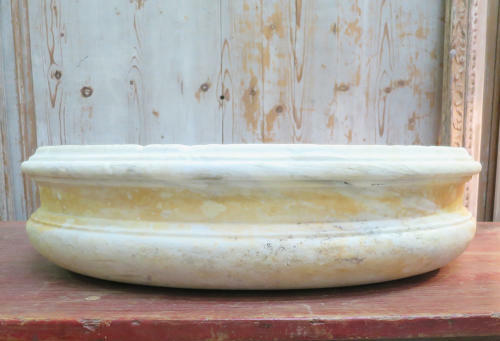 A fabulous English 18th c White Marble Planter/Sink - hand carved and an impressive size. It's quite shallow and would look great planted up and make a good centre piece in the garden or an interesting fruit bowl inside. Circa 1760.